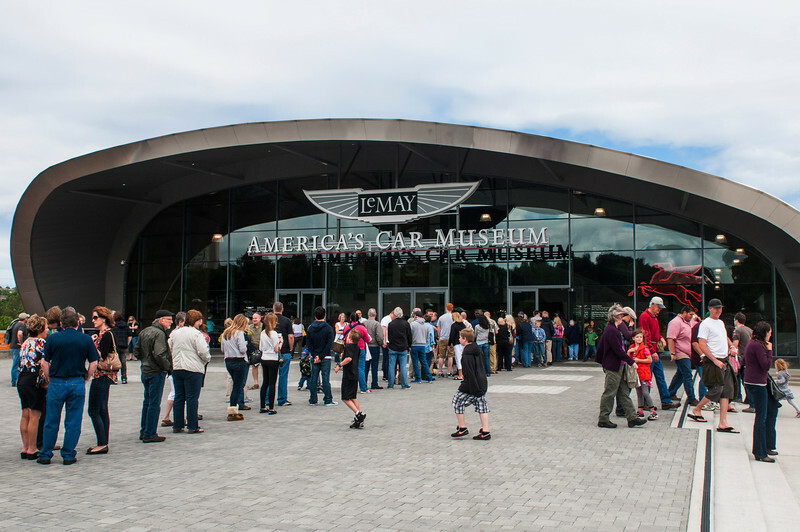 The new LeMay Car Museum opened the beginning of June 2012. The lines on Father's Day were long, but it still wasn't too crowded inside. Buy tickts online, don't wait in the line.